Katie is the Vice President of Creative at FreemanXP in San Francisco. 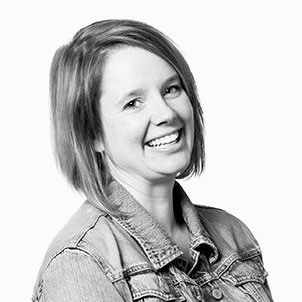 Leading a group of Creative Directors, Copywriters, and Designers, Katie works with Strategy and Production to bring ideas to life at live events. She gets to work with all kinds of clients and figure out unique ways to immerse their attendees in their brand with design.